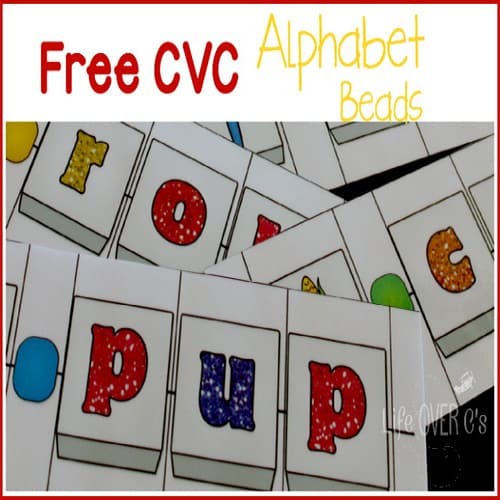 A couple of days ago I shared a free CCVC word building activity for use with alphabet beads and I promised that more would be coming soon. Soon has arrived! 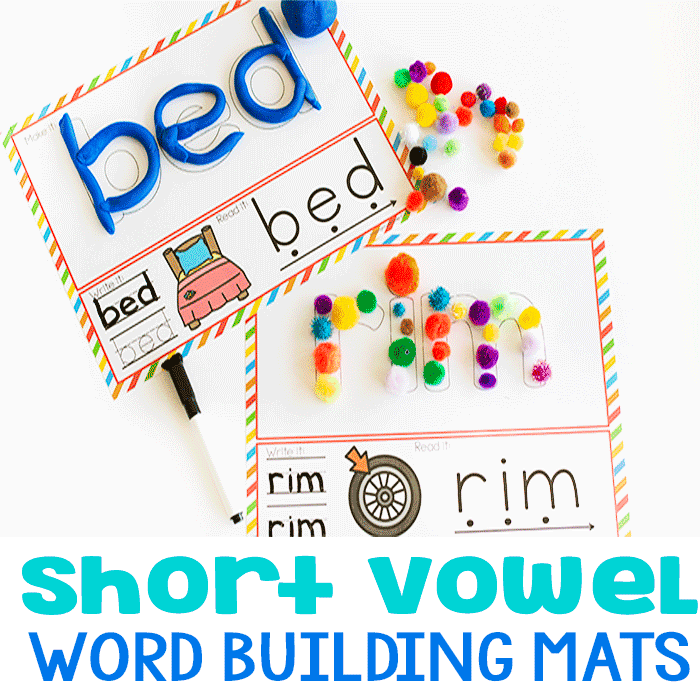 Today, I have a set of FREE CVC word building alphabet bead cards for you. You can check out what we did with the CCVC activity here. I almost always laminate. Because kindergarteners are not the most careful people. I mean, maybe you have gentle, careful kindergarteners.. But I definitely haven’t seen that…lol! 1) Use the included alphabet ‘beads’ and place them on top of the word as the student finds the letters. This is a great choice because you don’t have to buy anything extra. 2) Purchase some alphabet beads and string and have the student string the words. 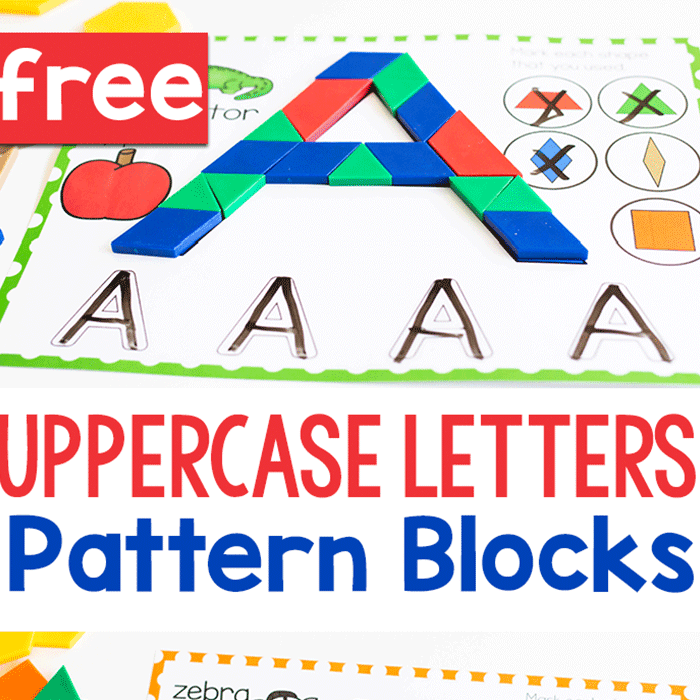 This will help the students focus on the order of the letters since they can’t string them on out of order. 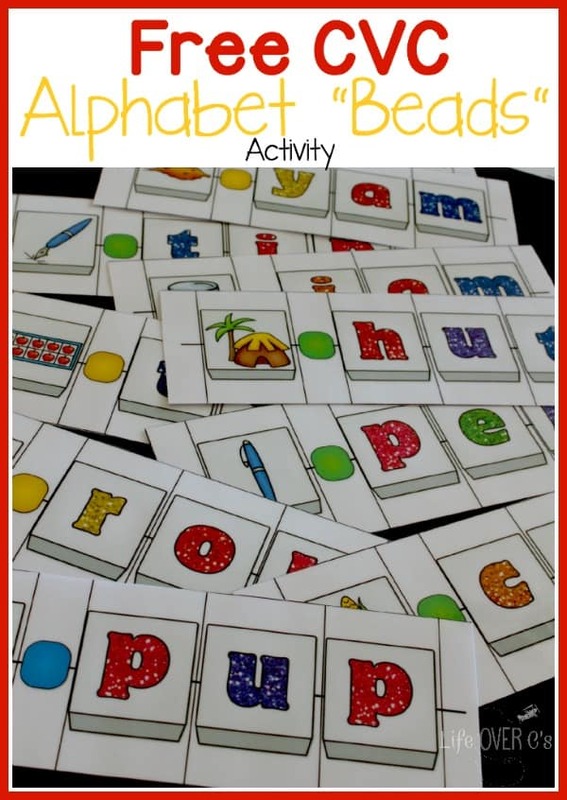 If they do, they will have instant feedback that it does not form the correct word, whereas the alphabet ‘bead’ cards can be placed on the CVC words in any order time-wise and the end result will still be the word as long as they match up all the letters. CVC words are the slightly bigger building blocks for reading. Just above the alphabet. So it’s important to give your kids an enjoyable start to word formation. 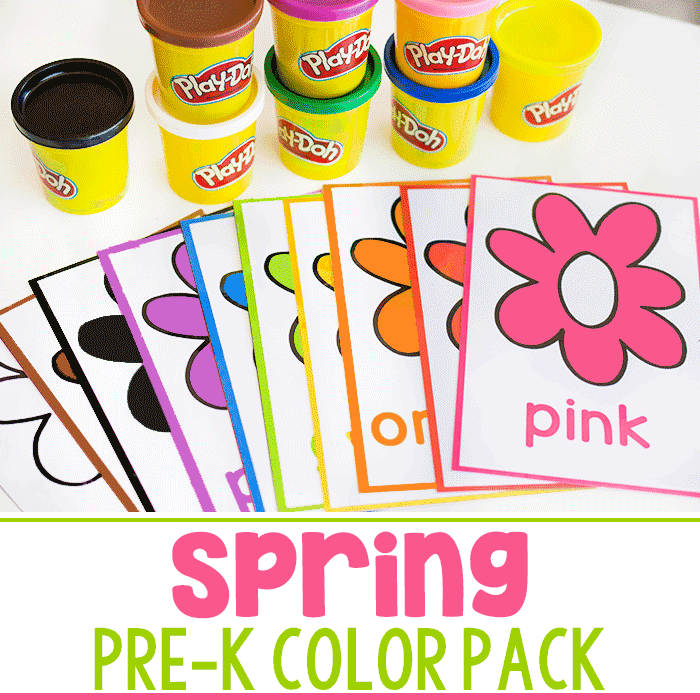 I hope that this activity will get your kids on the road to great reading skills!